If your HR team is focused on hiring top talent to gain business advantages, you’re not alone. 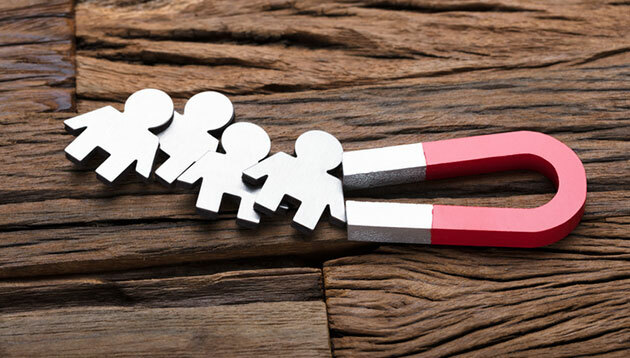 Aon’s 2019 Talent Acquisition Southeast Asia Study has revealed that the top three HR focus areas for companies in Singapore center on hiring top talent to gain business advantages. The study surveyed over 600 talent acquisition professionals across Asia Pacific and the Middle East about their talent priorities and future plans – with 142 respondents from Southeast Asia, including Malaysia, the Philippines, Singapore, and Thailand. Further, qualities including digital communication, strategic solutioning, a drive to succeed and mental endurance are among the common expectations across the board. In line with that, 59% of Singapore organisations face a challenge attracting quality talent, while just 33% use technology-enabled assessments covering personality, cognitive ability and behaviours to identify candidates with the right competencies. In fact, only 18% currently use mobile-enabled assessments while 14% use video-based assessments, while only 5% use gamified assessments. And a 22-point increase for gamified assessments (27%). On the need for companies to continue hiring the right talent for an advanced workforce, Ishita Bandyopadhyay, Practice Lead, Assessment Solutions, Singapore at Aon said: “To build a workforce of the future, companies must target the candidates with the skills and competencies to achieve elite results. AI-enabled sourcing and candidate relationship management tools are key to doing this successfully.